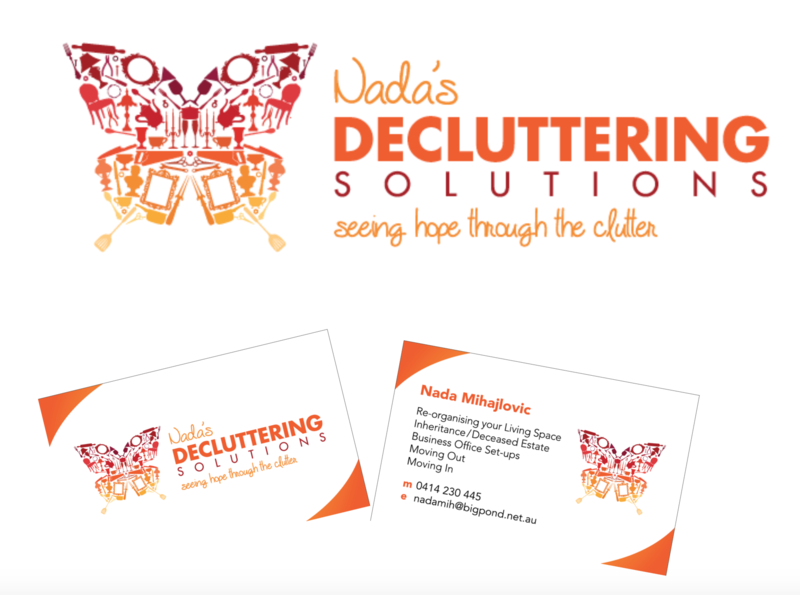 Starting a new business in the decluttering service area. Our client was looking to attract clients in the Western Sydney region, nothing over the bridge! They told us they would like the logo to reflect what they can do, be seen as helpful with a feel of serenity and calmness. They wanted to be perceived as friendly, trustworthy and as a business that provides people with the life skills to stay organised – providing empowerment. They also requested we use warm colours, use the word “hope” and provide them with a tag line. To the right is the logo we created. Following on from there we also created business cards and a digital letterhead. Looking to systemise their marketing process so that the touch points with potential clients was smooth and informative, helping them convert a potential client to one that would remain with Avante Financial Services over the coming years. Avante Financial Services also required some help building up their database. Envious Solutions worked closely within Avante Financial Services current system to provide an effective EDM campaign. The solutions alleviated all the loopholes and eliminated any potential ones. Building their database was a simple solution. Envious Solutions re-vamped and tweaked an e-book written by Avante themselves. It was promoted on social media and their current website. A series of emails were then automated to welcome, educate further and entice potential clients to come in and have a chat with Avante’s financial planners. Fresh copy was required for a new real estate player on the market, selling properties in Chatswood and surrounding areas. Platform Realty Chatswood required copy to attract property investors and homebuyers. The content needed to include a vision statement and some clear definitions on how their team works.